6 X 120gm bars of soap. 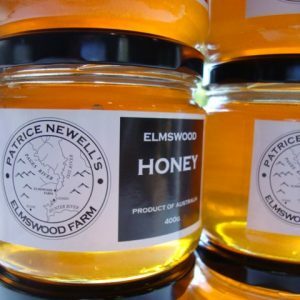 Made only from olive oil & honey | Patrice Newell's online organic biodynamic Australian garlic and olive oil. A rectangular 120gm bar of soap. Made only from olive oil and our honey. No chemicals have been used during olive growing, oil production, the management of the beehives, or the making of the soap. The soap has been air cured and if not left in the bathtub and kept dry between use it, will last much longer than regular soaps. Suitable for face and body, and especially good for anyone with sensitive skin. Each batch of soap is a little different because the oil and honey varies during each harvest. Some batches are made with very green fresh olive oil and the soap colour is quite dark compared to other batches. There’s also a white coating on one side of each bar of soap. This coating is what soap makers call ‘soda ash’. There’s still no consensus on why it happens, but according to soap maker Vicki Younger it happens more in the colder months than during summer soap making. All of us at the farm have commented that these batches are especially good and creamy on the skin and seems to last longer than other batches. 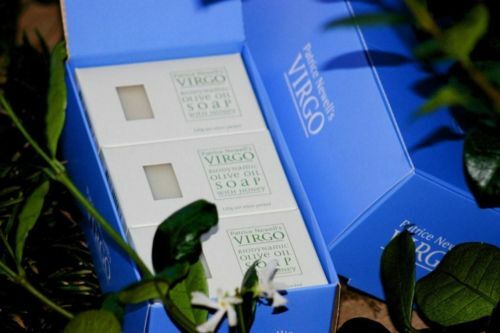 Hope you enjoy our lovely soap.